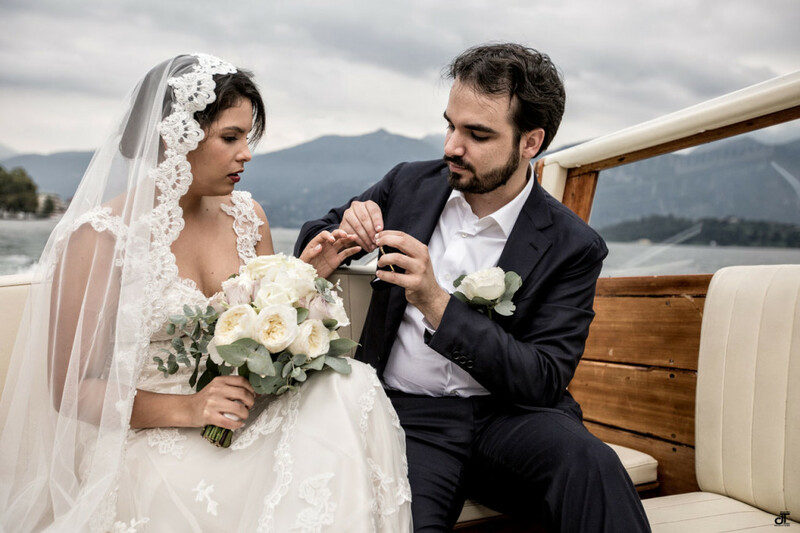 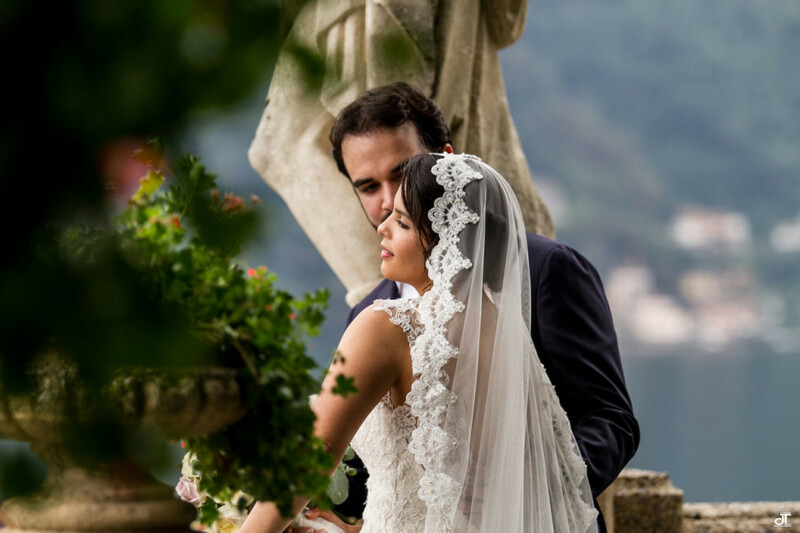 I am very happy as a photographer to have realized this intimate and elope wedding for Shamarie and Luis in Villa del Balbianello Lake Como Italy. 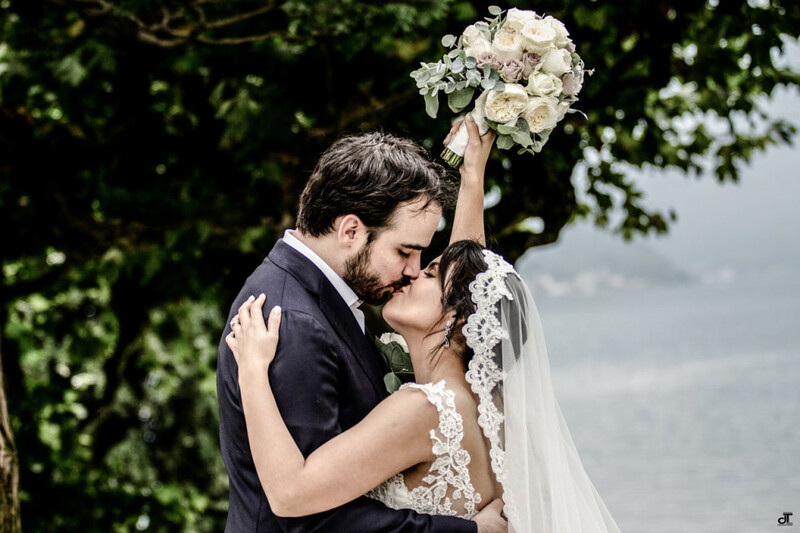 They live in Florida. 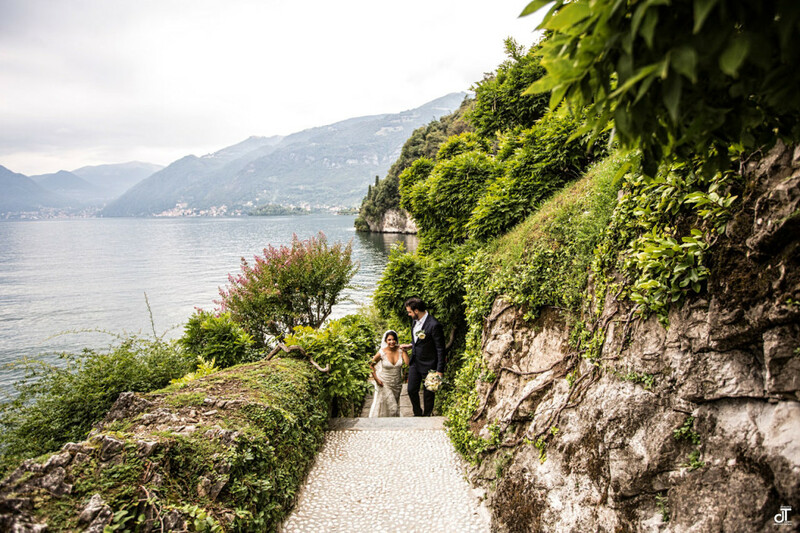 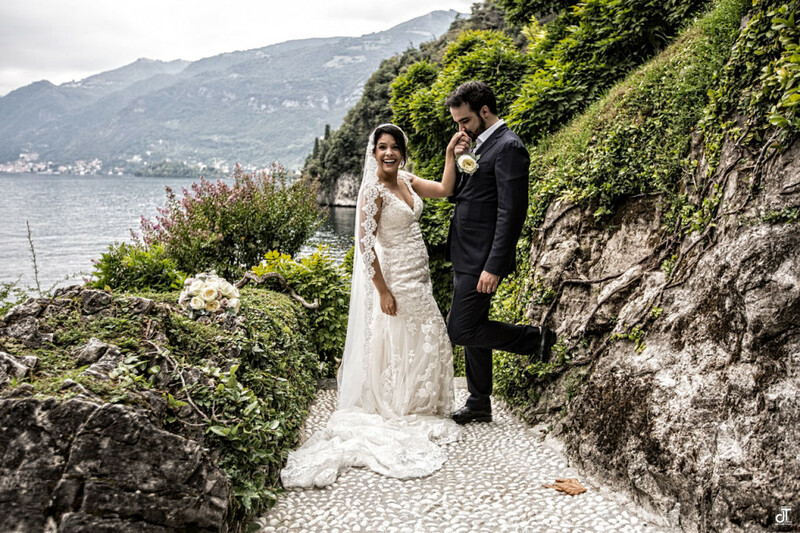 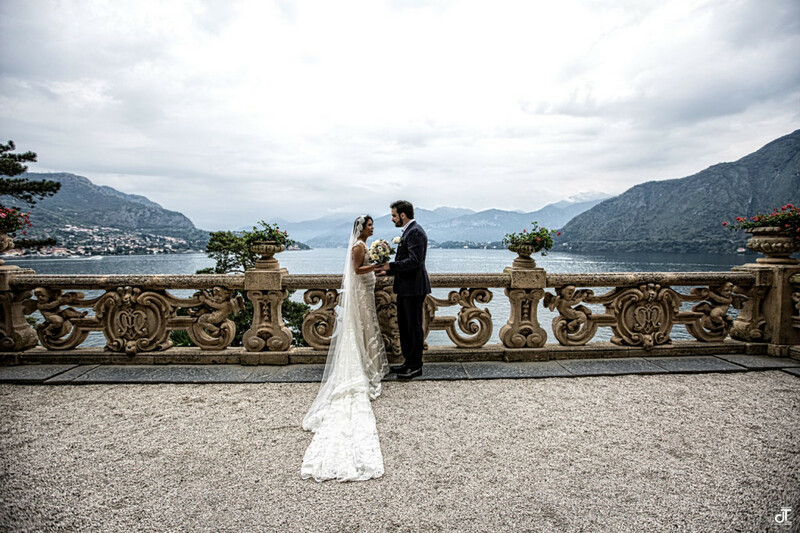 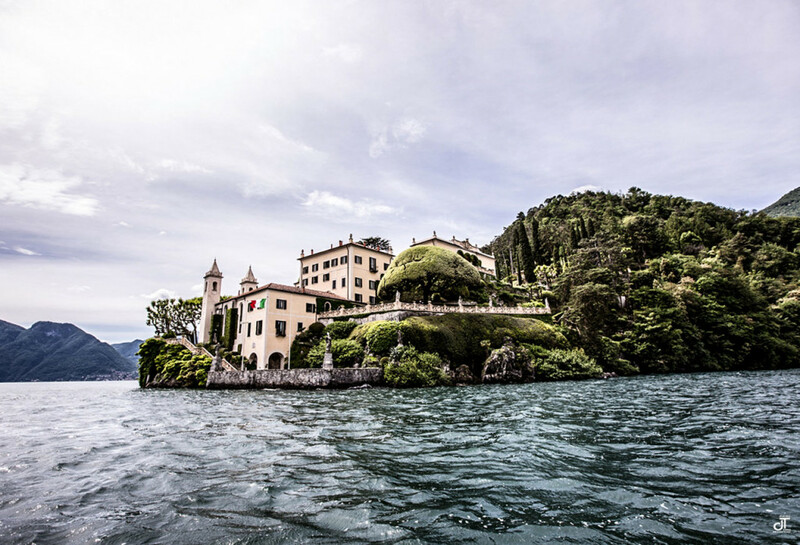 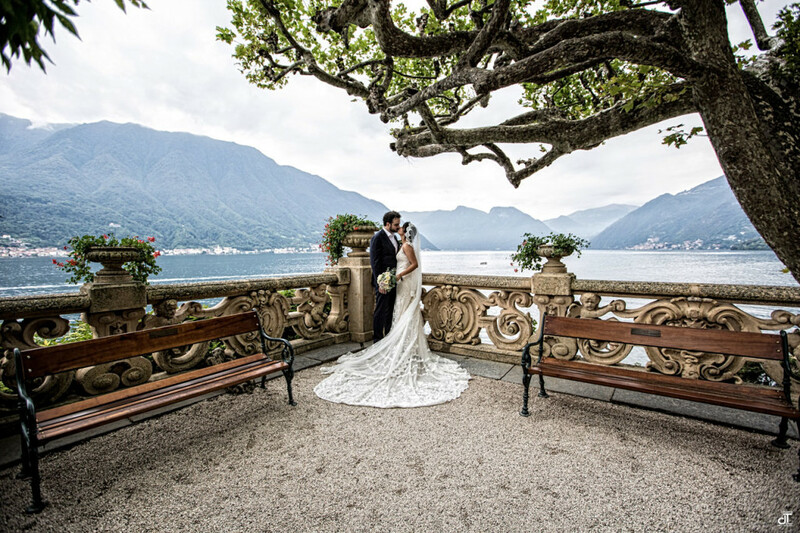 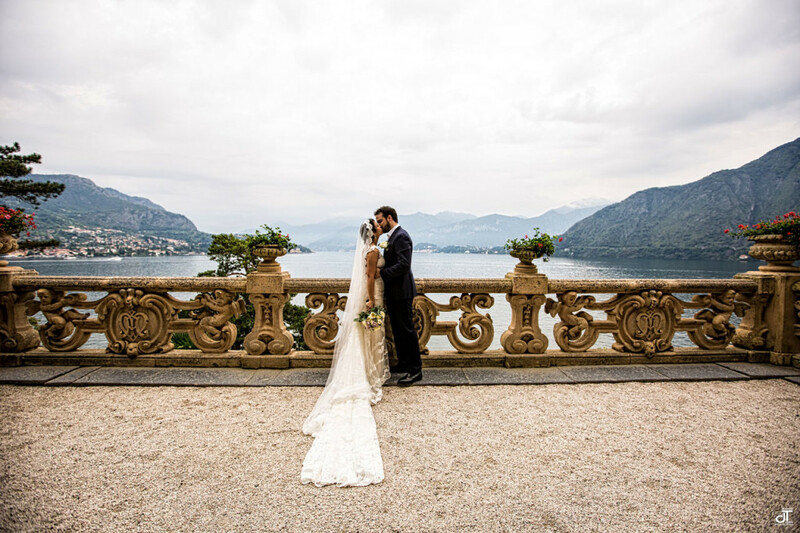 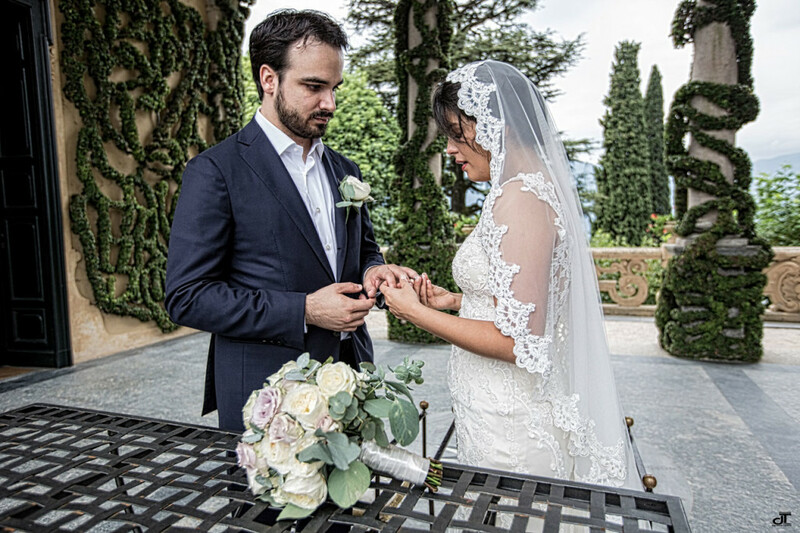 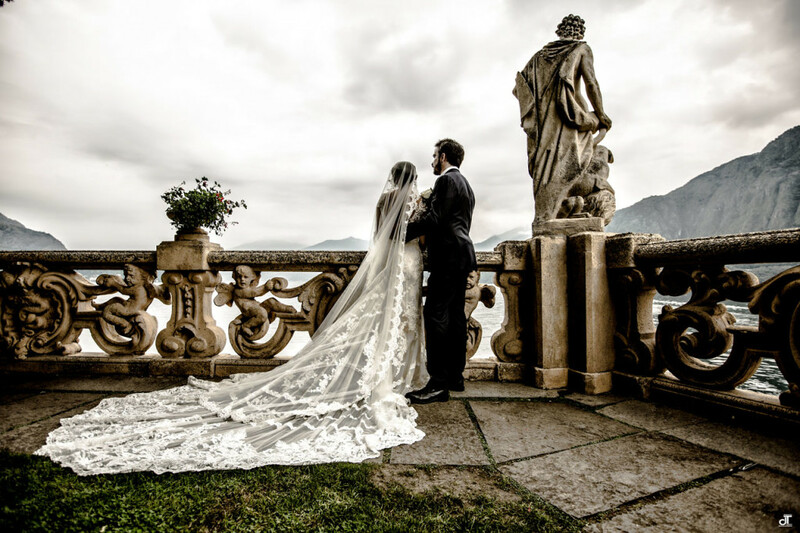 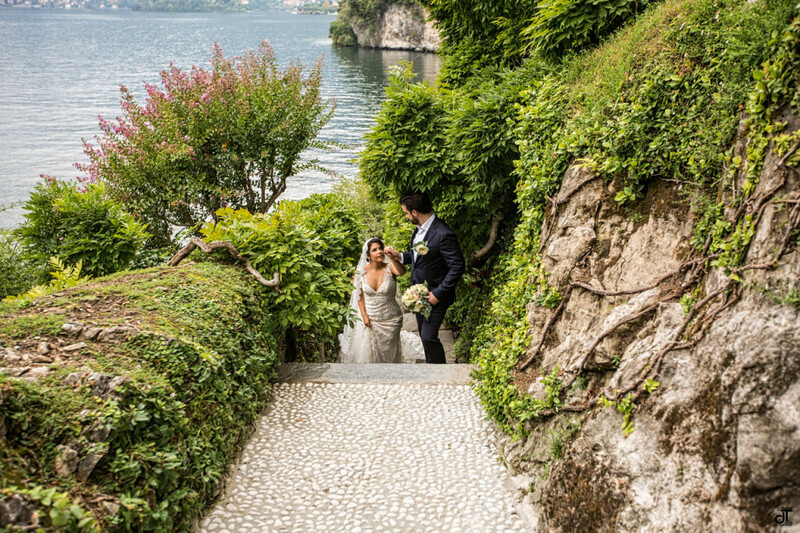 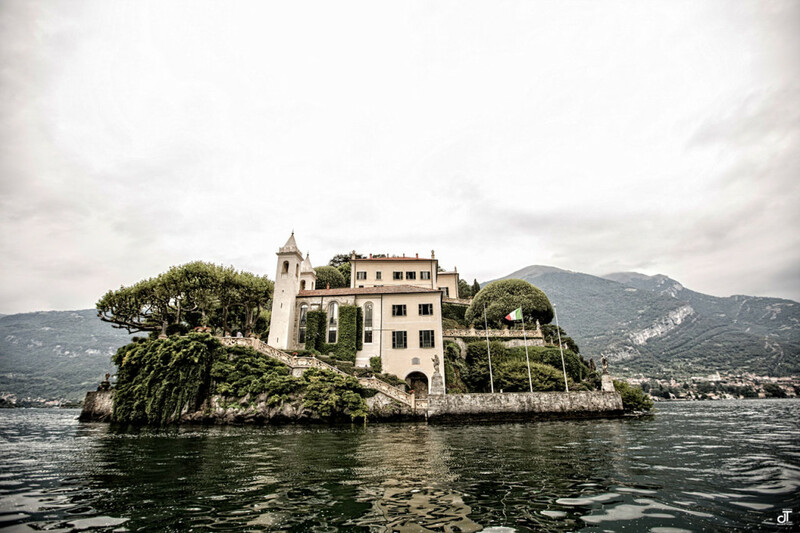 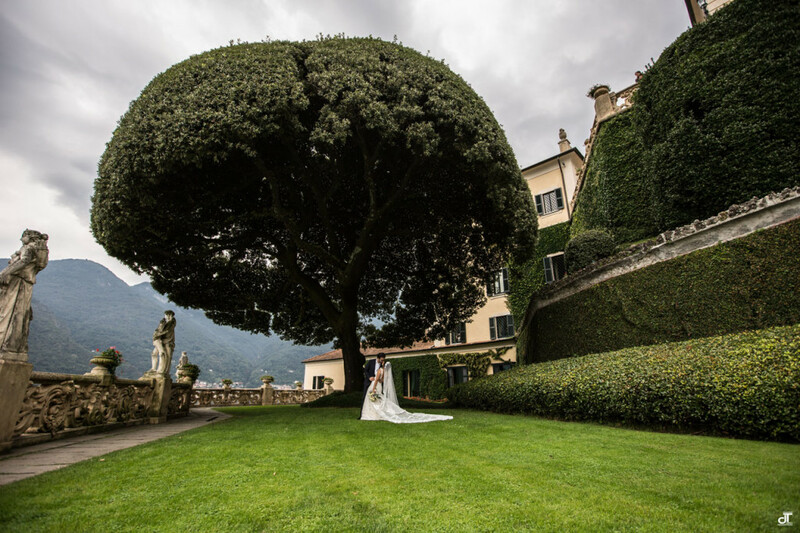 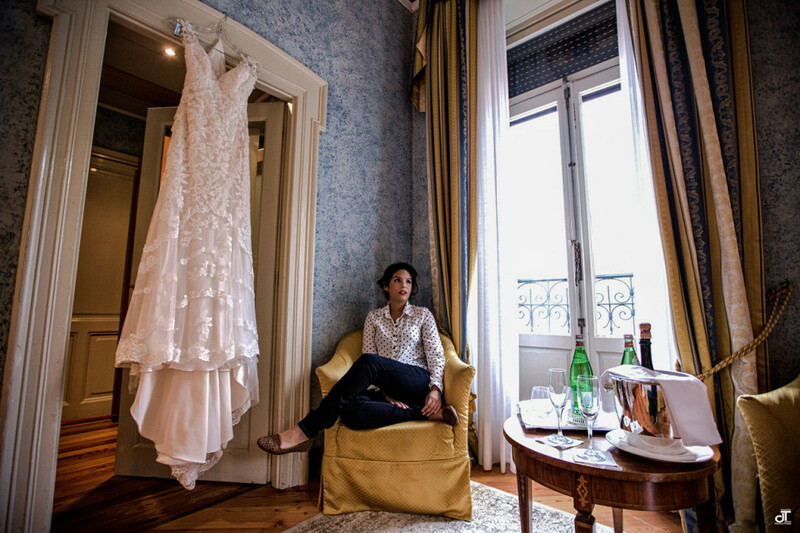 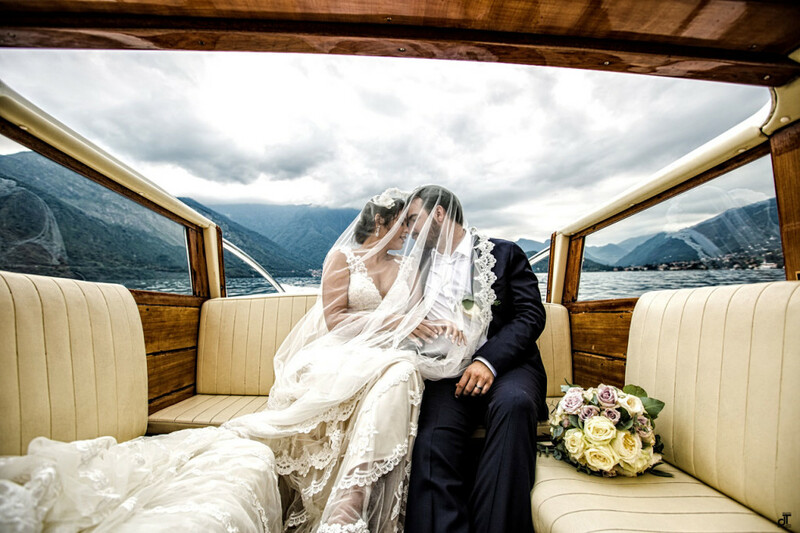 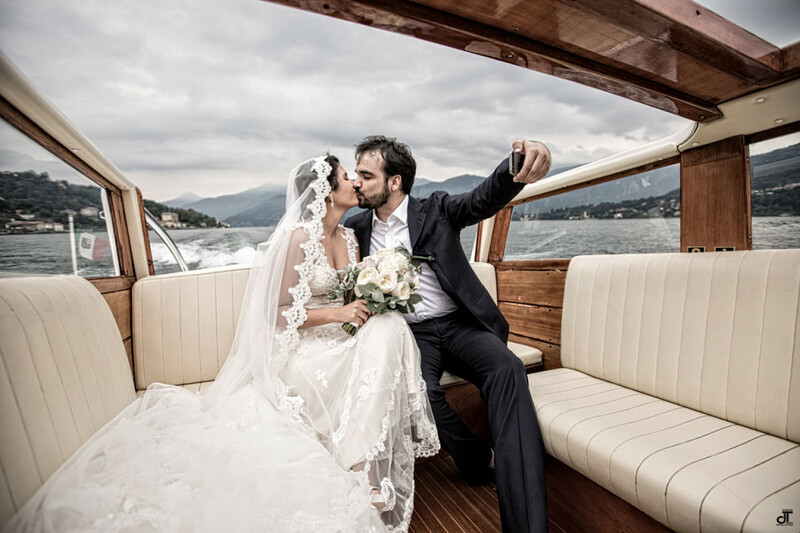 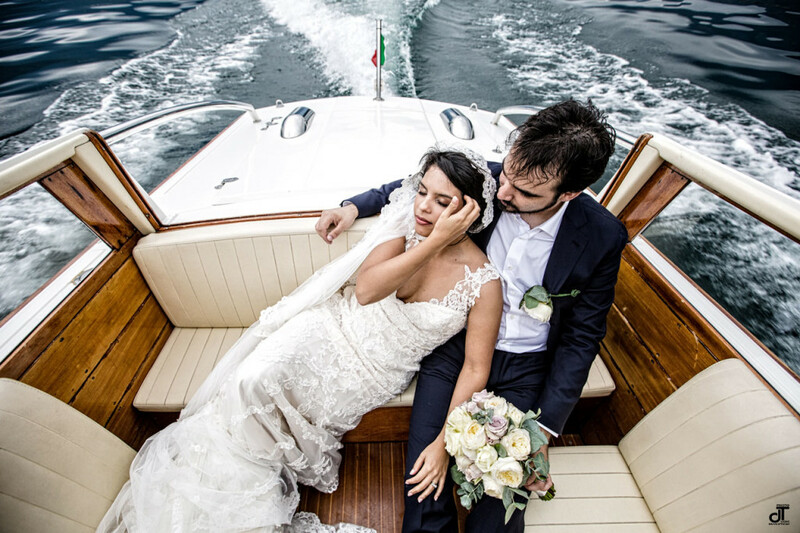 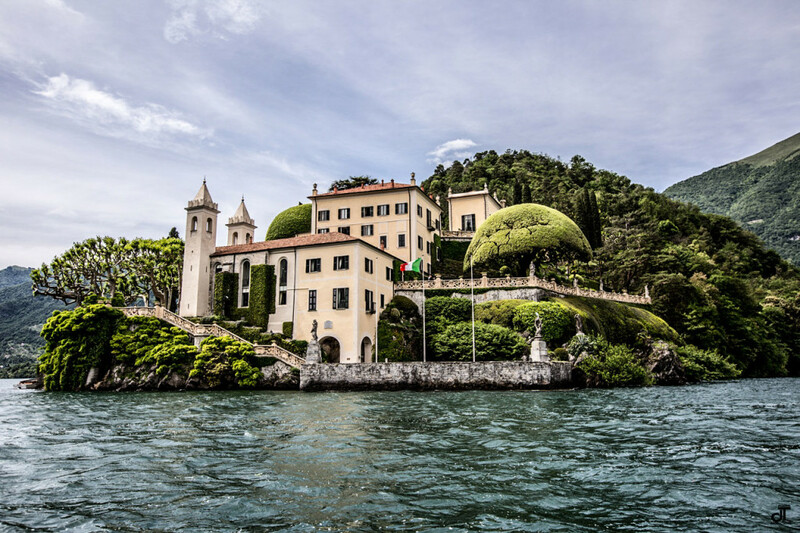 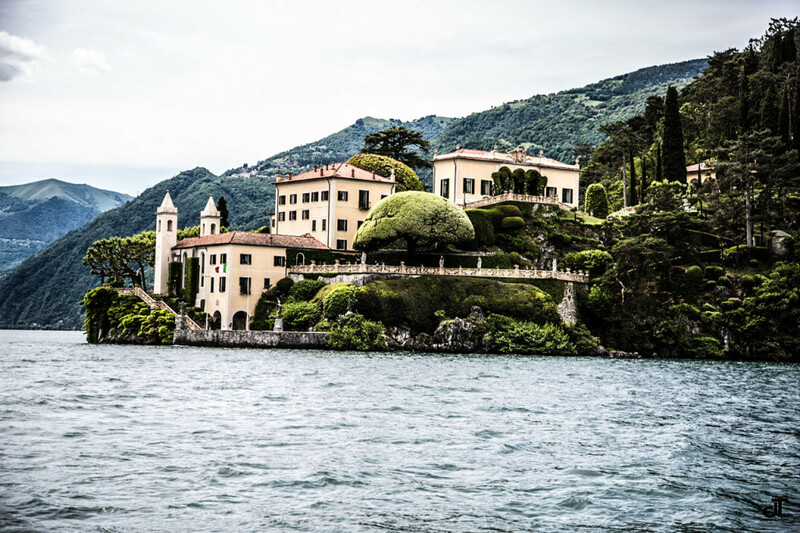 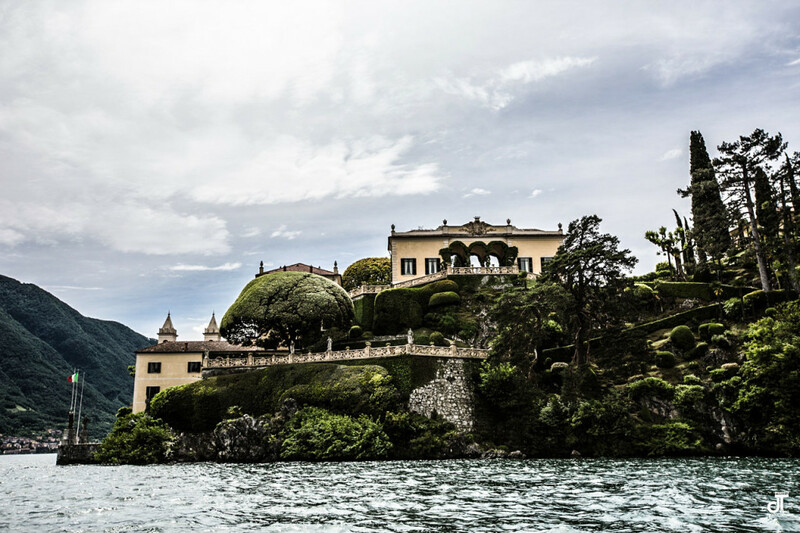 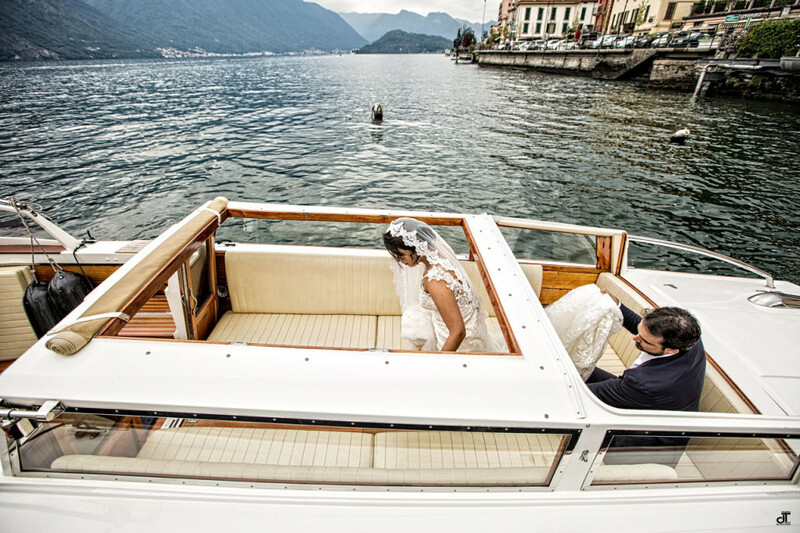 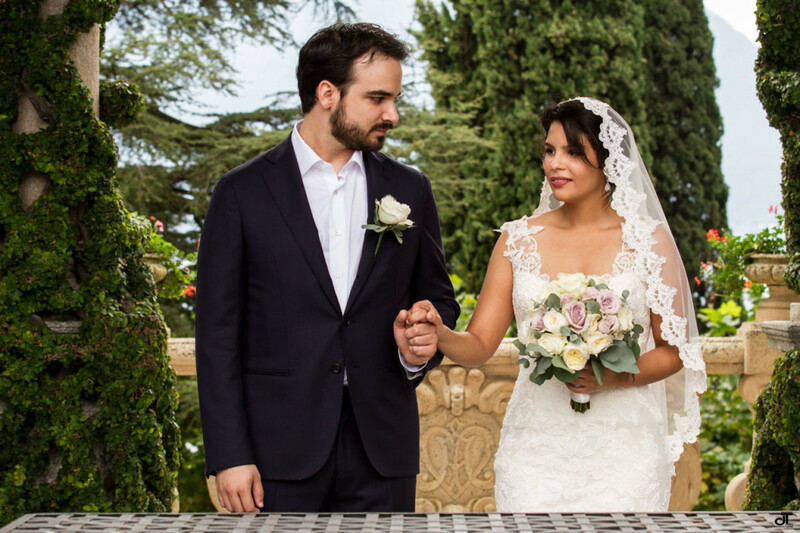 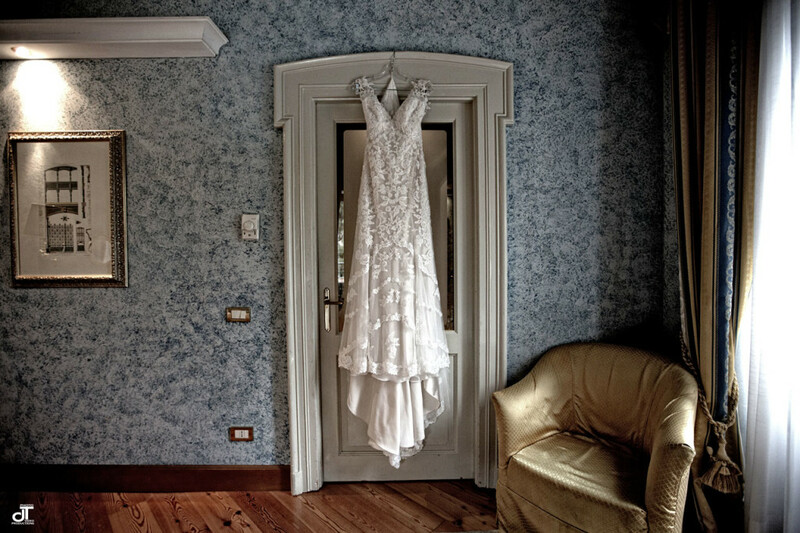 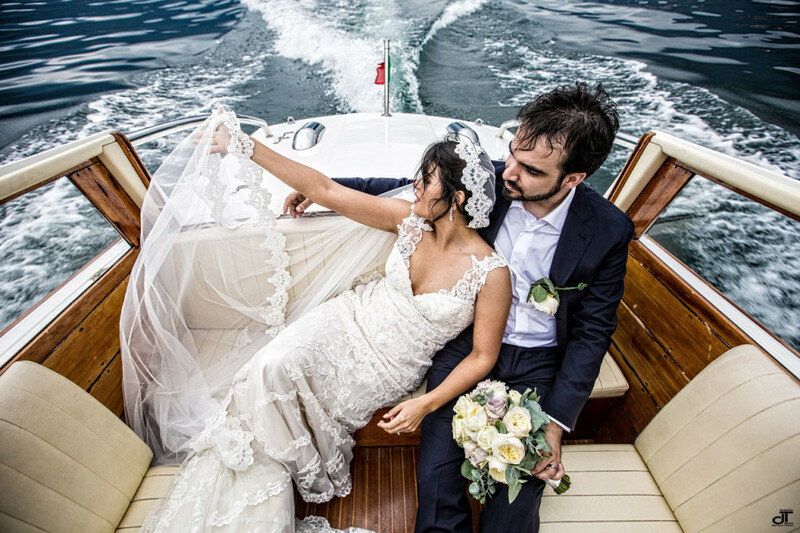 It was an intimate but very sweet wedding: Lake Como, Villa Balbianello, and so much love.